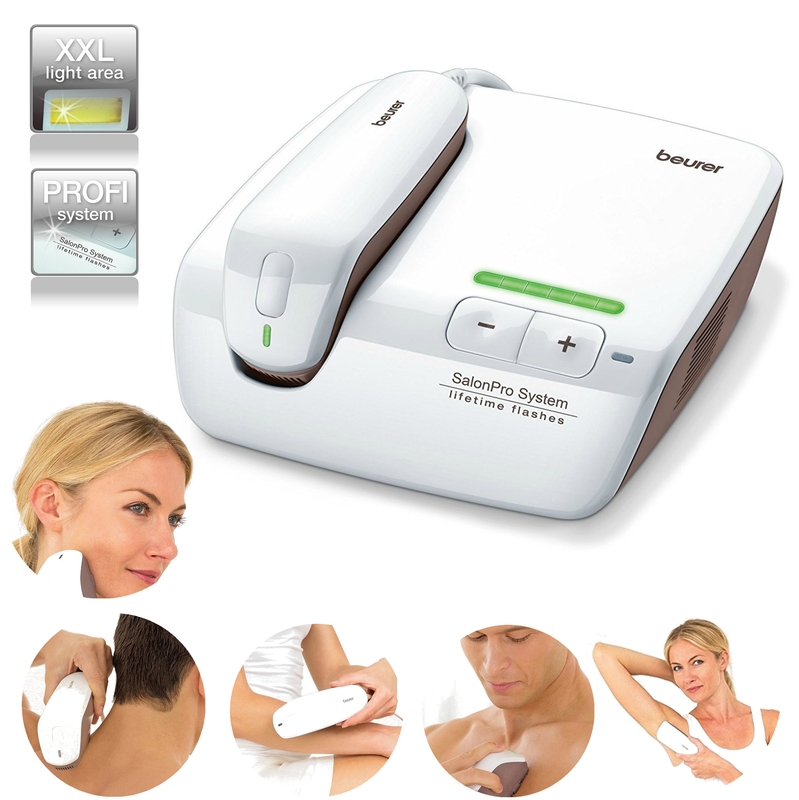 Now available for use at home: the SalonPro System IPL 10000 for hair removal. Fast application with the XXL light area, easy to use flash-glide function and full service life of 150,000 flashes**. Safety is ensured with clinically tested technology and the 2 in 1 skin type and skin contact sensor. 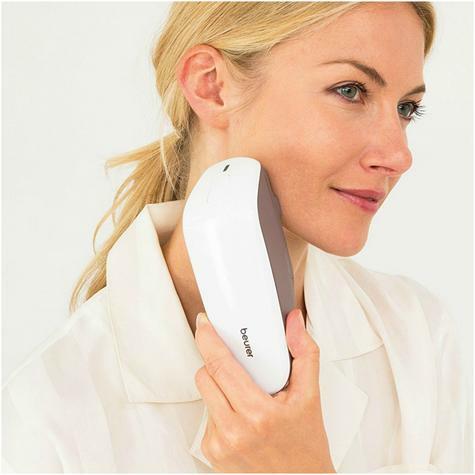 Our professional device is based on clinically tested technology that is also used by dermatologists. 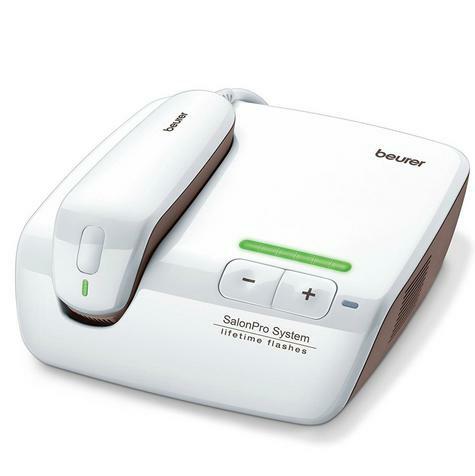 The Beurer SalonPro System operates on a fraction of the energy level compared with other devices. This reduces the potential risk of causing damage or encountering complications. The Beurer SalonPro System has integrated UV protection and a 2 in 1 skin type and skin contact sensor to safeguard the application on the skin. The device measures the skin pigmentation before each light pulse is emitted to ensure the energy level of light pulse is matched to the suitable skin type.